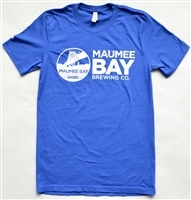 Traditional Maumee Bay Brewery t-shirt. Logo on both sides. Limited sizes. Margarita's anyone? One of the best in town, Ventura's never disappoints! Margarita's anyone? One of the best in town, Ventura's never disappoints! Printed on front and back. Buckeye Beer baby! Black t-shirt with different logo's on the front and back. Also available in grey and white. Buckeye Beer baby! 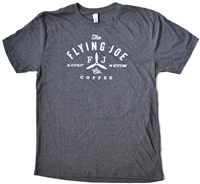 Grey t-shirt with different logo's on the front and back. Also available in black and white. 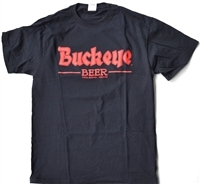 Buckeye Beer baby! White t-shirt with different logo's on the front and back. Also available in black and grey. The Bronze Boar has one of the best logos in town. Wearing this shirt commands some respect. Wear it to the Boar and get and an extra wink from the bartender. Also available in grey and black. The Bronze Boar has one of the best logos in town. Wearing this shirt commands some respect. Wear it to the Boar and get and an extra wink from the bartender. Also available in white and grey. The Bronze Boar has one of the best logos in town. Wearing this shirt commands some respect. Wear it to the Boar and get and an extra wink from the bartender. Also available in white and black. 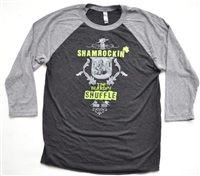 Ever get shamrocked at The Blarney? We know the feeling. Very comfortable t-shirt, made to last. Sold in size small only. 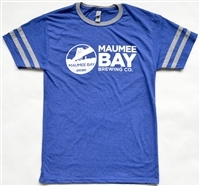 Very comfortable Maumee Bay Brewing Co. T-Shirt. Tri-blend material. 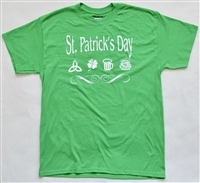 Celebrate St. Patrick's Day with Shawn's Irish Tavern! Classic holiday t-shirt. A Toledo tradition since 1920! 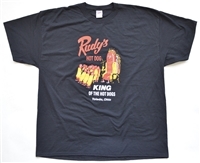 Classic Rudy's Hot Dog "King of the Hot Dogs" t-shirt. Casual MBB "throwback" t-shirt. Very cool. Super comfortable! 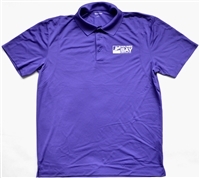 Basic MBB t-shirt. Two-sided, support local theme. 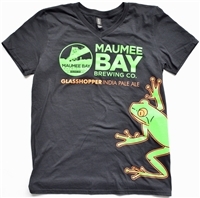 Grasshopper India Pale Ale by MBB t-shirt. Two-sided; very unique! Latest shirt from Ventura's! 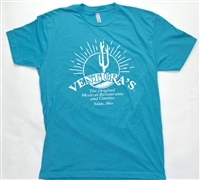 Lightweight, Next Level brand shirt is perfect for remembering those legendary Ventura's margarita's and unforgettable food. Super comfortable and long lasting material. Casual MBB half sleeve. Very cool. Two sided design. Ah, The Blarney! Always a good time! 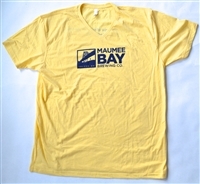 Super comfortable, half sleeve t-shirt supporting a Toledo favorite. Get yours today! Limited quantities. Ah, Shawn's! With 3 locations, great beer specials and the area's best free popcorn this vintage t-shirt is all you need to prove you are a regular. Well, besides the message on back. 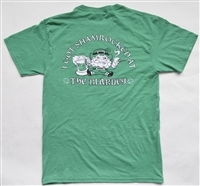 Make every day St. Paddy's day! Truly comfortable, tri-blend t-shirt. Printing on both sides. Maumee Bay Brewing Co. Polo. Show your professional side with this new design! 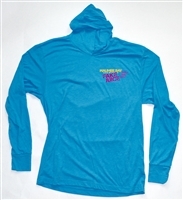 MBB Fake Juice is becoming very popular, and with this new t-shirt hoodie, you can too! 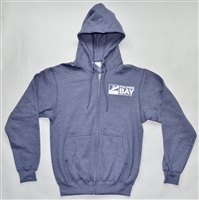 Super comfortable MBB zip up hoodie. Bring it on cool weather! 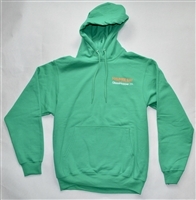 Grasshopper IPA hoodie. Great beer, super comfortable hoodie. When combined you may get beer drinking superpowers so use caution.